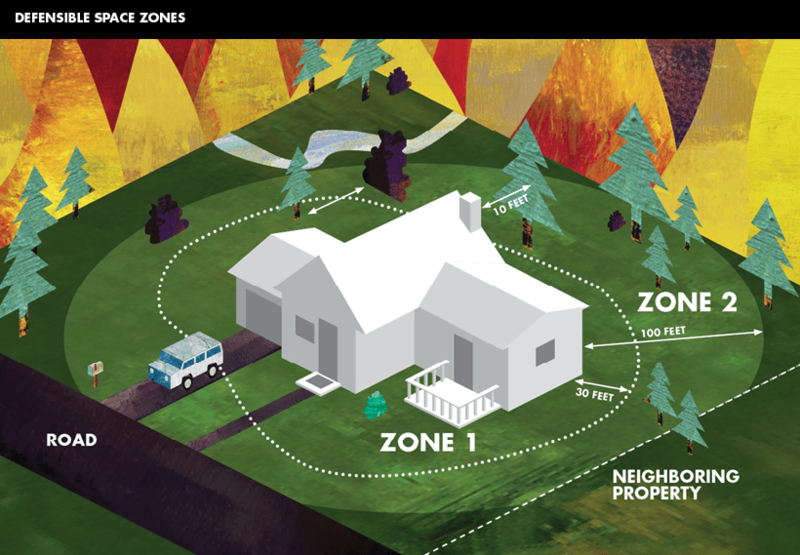 Creating defensible space is essential to improve your home’s chance of surviving a wildfire. 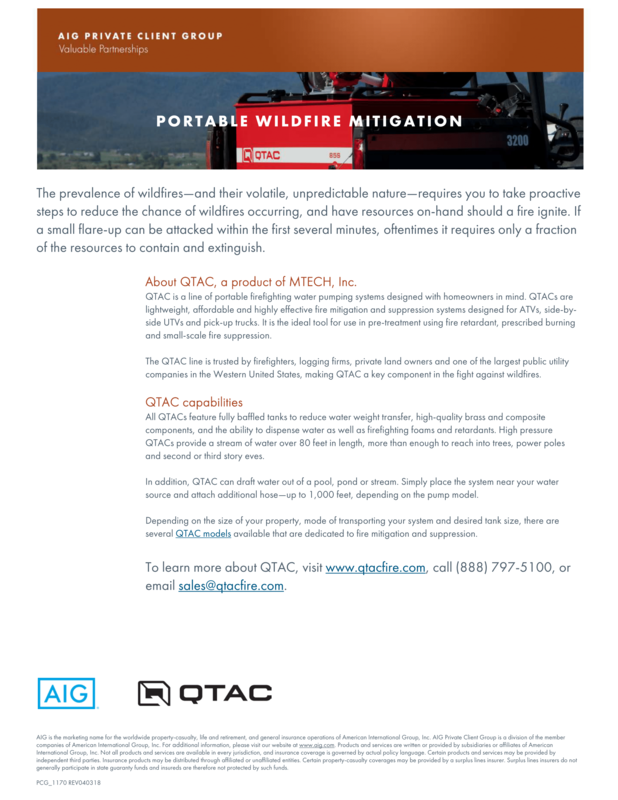 This space is needed to slow or stop the spread of wildfire and it protects your home from catching fire—either from direct flame contact or radiant heat. Defensible space is also important for the protection of the firefighters defending your home.